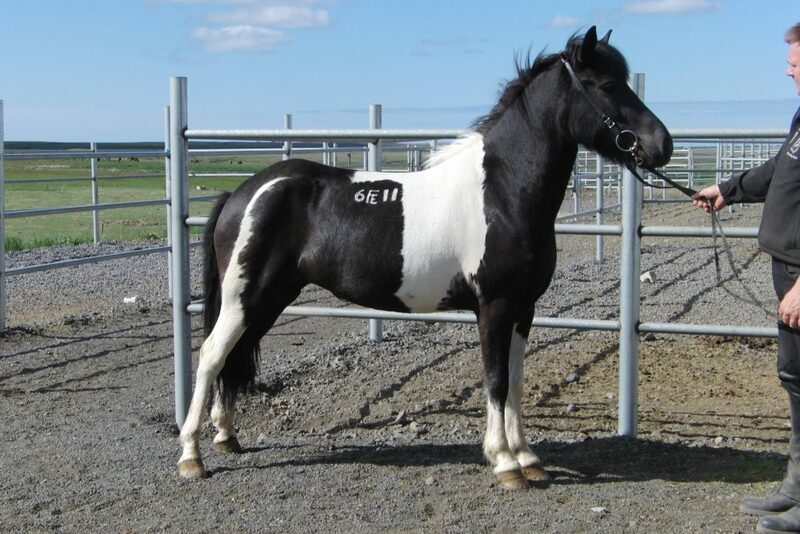 Þerney is a daughter of Þristur frá Feti and Smáey frá Feti, who’s one of the main breeding mares at Fet. Smáey has f.ex. 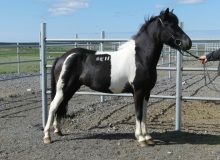 given us Straumur frá Feti, Nýey frá Feti and Surtsey frá Feti, who all three are outstanding horses. Þerney has therefor exciting bloodlines. 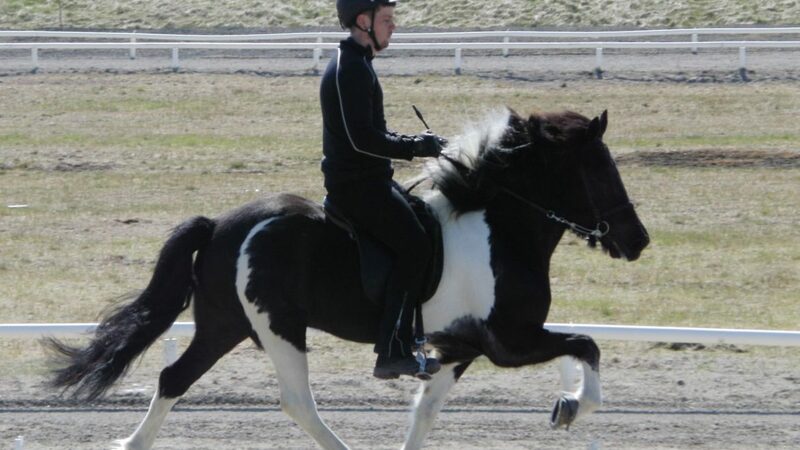 Þerney is an even 5-gaited mare with outstanding temperament. 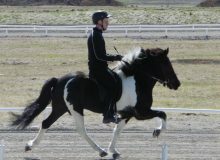 She received her highest evaluation in 2012, 7.91 in total.